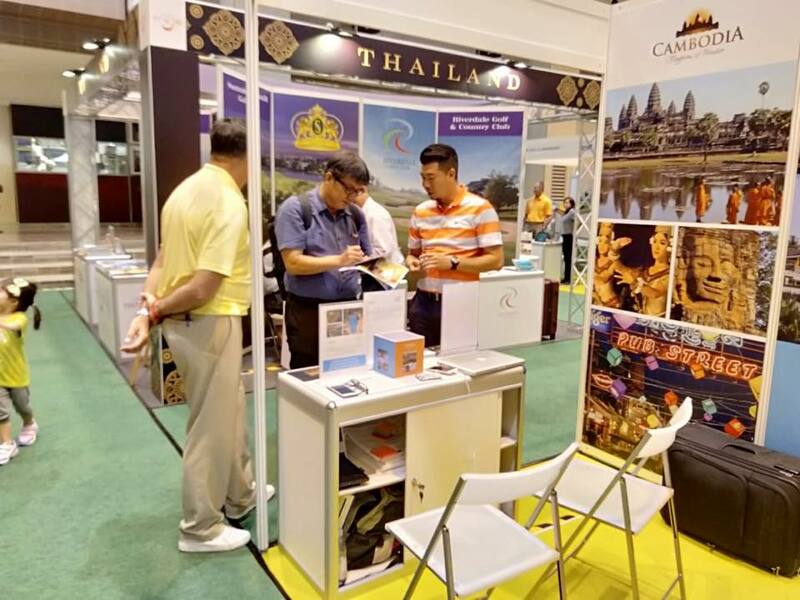 Spreading the word! 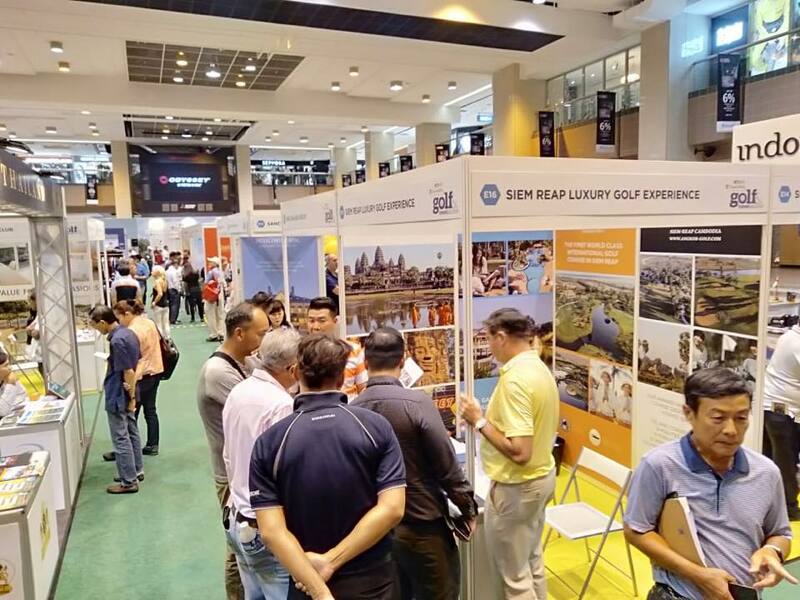 A great week at the SPH Golf & Travel Fair in Singapore. 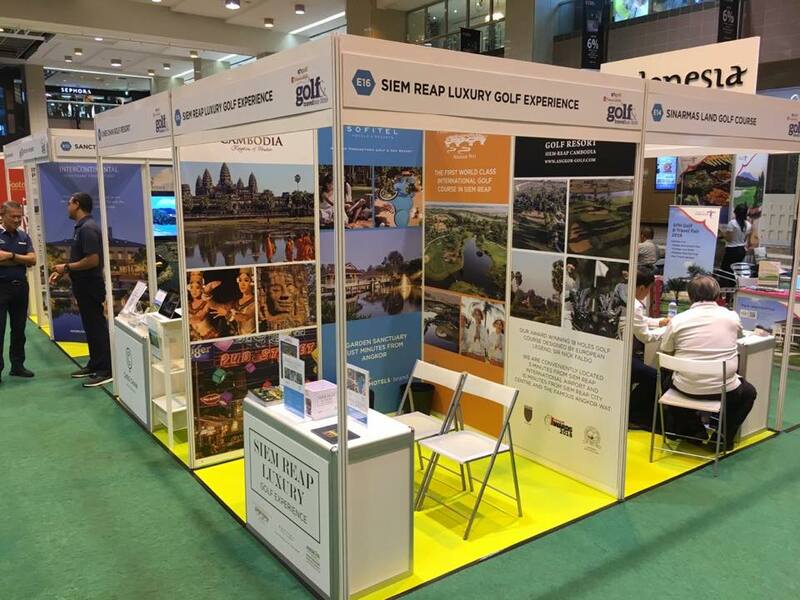 Raising the profile of Siem Reap Golf Tourism. Having fun with Soltilo Angkor FC!